Microsoft, Mojang and 4J Studios have released a new software update for Minecraft on Nintendo Switch, changes made to the popular creative sandbox builder seeing it now on version 1.8.0. 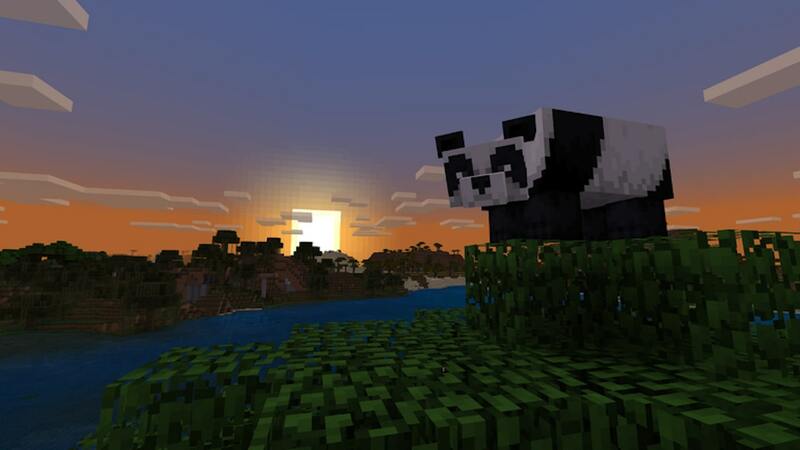 This extensive update has added pandas as a new cute and cuddly mob that is crazy for bamboo, redesigned cats and scaffolding. And, specific to Nintendo Switch, you can now enable text-to-speech, the R Button now correctly scrolls through in-game menu tabs, an incorrect message that appeared when accepting an invite on a console with parental controls set has been addressed and a crash that occurred when downloading or saving data has been fixed. Minecraft is now available on the Nintendo eShop for Nintendo Switch worldwide.